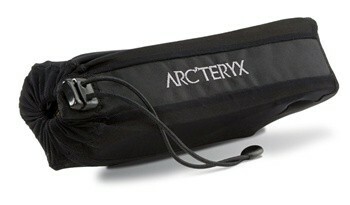 Discontinued by Arc'teryx. 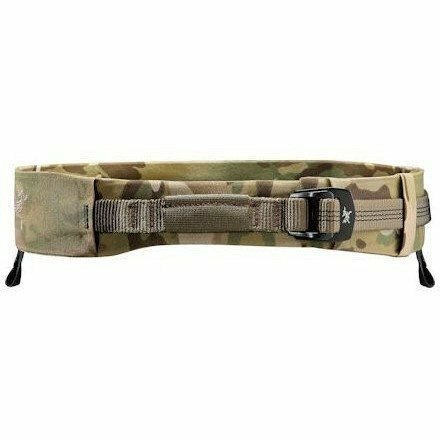 Available while supplies last. 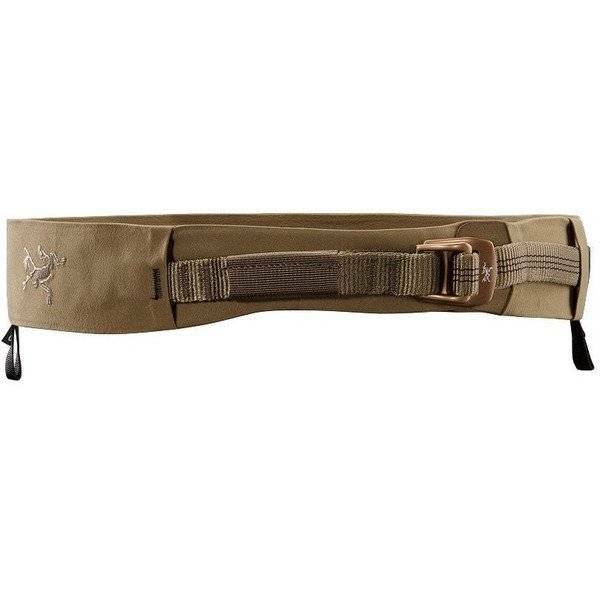 The perfect emergency underbelt with no extra bulk. 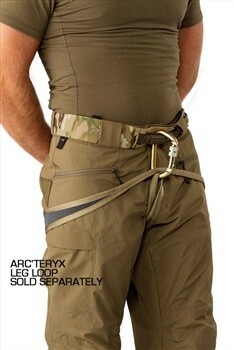 Leg loop not included. 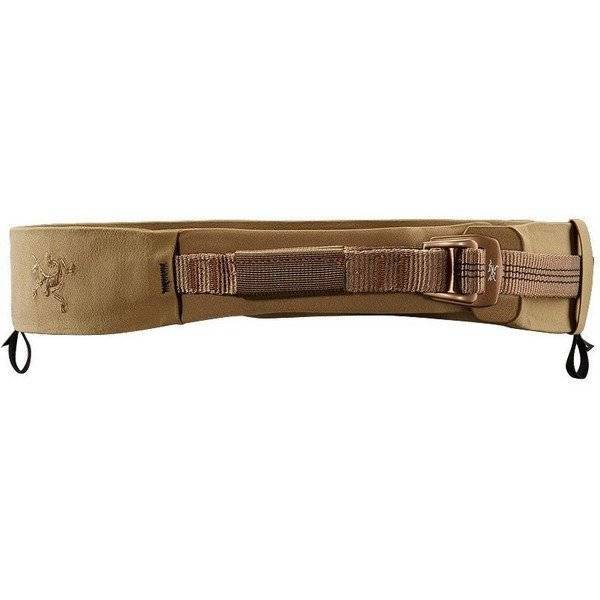 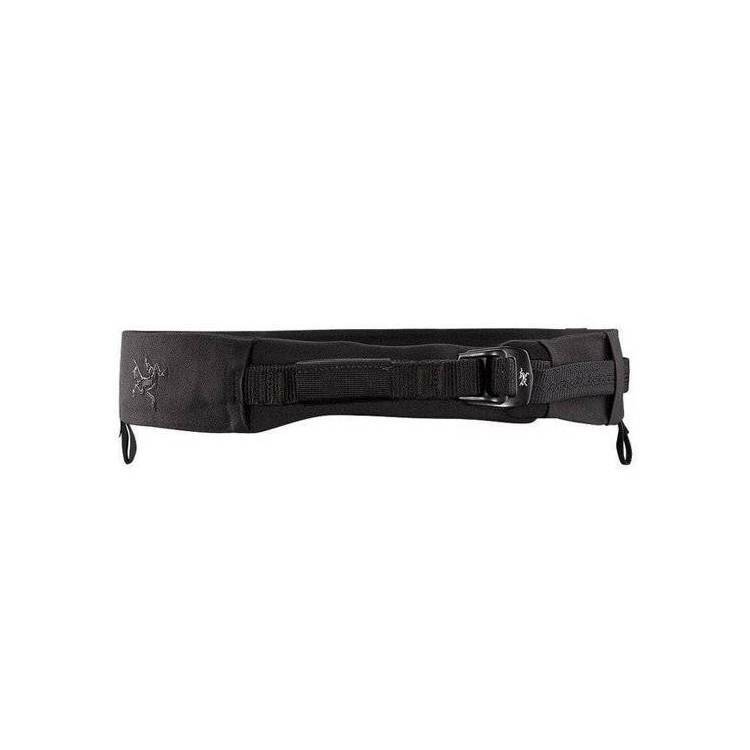 This lightweight, supple, comfortable and highly packable belt utilizes Arc’teryx Warp Strength® Technology which uniformly spreads the load across the entire belt, equally distributing weight and pressure from edge to edge, but is stiffened vertically to support holsters, sub-loads and pouches. 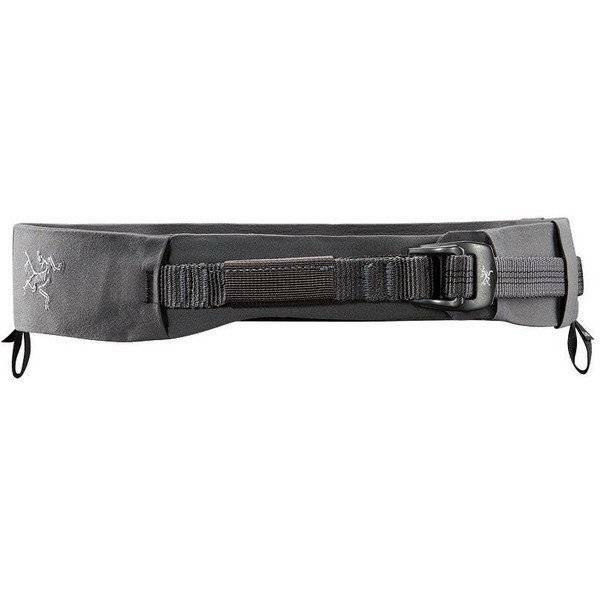 The Rigger’s Belt is certified as a 'belt for travel restraint' under the EN 358 Standard. 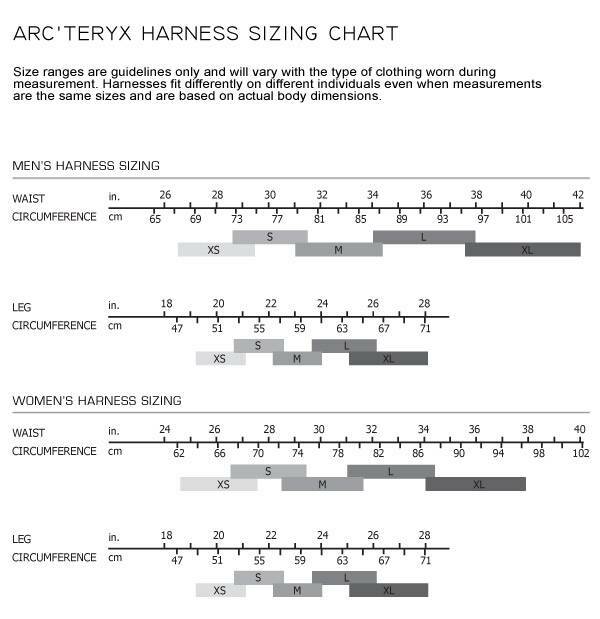 Arc'teryx Riggers Leg Loop Sold Separately.